Autism Accreditation - AsIAm approved autism friendly. AsIAm is the one-stop shop for autism in Ireland. We are Ireland’s leader for consultation, training, and accreditation on autism accessibility. An autism-led, not for profit and registered charity, we aim to ensure the integrity of autism friendly initiatives nationwide by approving and accrediting quality autism friendly practices. Join us on our Journey to build an Inclusive and Understanding Ireland for all. The AsIAm Approved Seal* is nationally recognised as the trusted standard in autism inclusion and accessibility. “Our goal at Science Gallery at Trinity College Dublin is to encourage young people to learn through their interests, and that means creating a space for our youth community that is welcoming, inclusive and provides them the freedom to be inspired and inspirational. By conducting a review of our gallery space and getting invaluable feedback from AsIAm.ie, we’re promoting our own learning ethos by being responsive to our community’s needs and we look forward to continuing to create unique experiences for all our visitors.” – The Science Gallery. 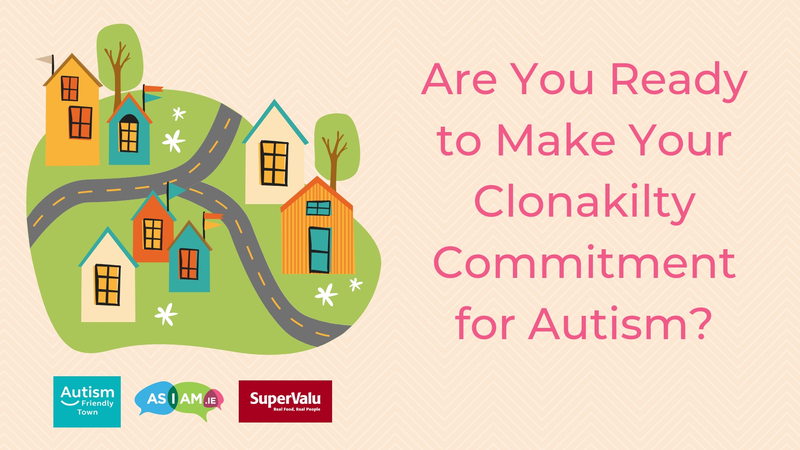 AsIAm is committed to ensuring meaningful and purposeful inclusion for the autism community in Ireland. Our workforce is autism-led, seeking to employ and develop the skills of members of the autism community wherever possible. We lobby, support and advise on matters of policy and practice across the country, and are a strictly not-for-profit organisation with a commitment to maintaining evidence based and quality standards in autism accessibility measures. A respected and recognised brand for quality assurance within the autism community, AsIAm is a member of AutismEurope. WHAT’S INVOLVED WITH ASIAM AUTISM-FRIENDLY APPROVAL? There are two steps to “AsIAm Accredited Autism-Friendly”* status. An Autism Champion is an organisation that would like to know more about autism and how they could become more accessible. It is the first step on the accreditation journey; however it is purely a discovery and advisory stage of the process. Commit to at least one recommendation arising from the self-assessment. Commit to online staff training. Small administration and training licence fee applies. Able to access the AsIAm Academy self-assessment tool. Free consultation with AsIAm’s Training and Business Advisory Officer. On completion, the Autism Champion receives a Certificate of Commitment and an AsIAm Official Seal of Approval to display on their premises. Agrees to be subject to annual mystery shopper experience to renew status. On completion the Autism Champion receives a certificate of commitment & Seal of Approval for the organisation and is listed on our website as an AsIAm Accredited organisation. Admin, consultation, and training fee* applies depending on the organisation’s size.